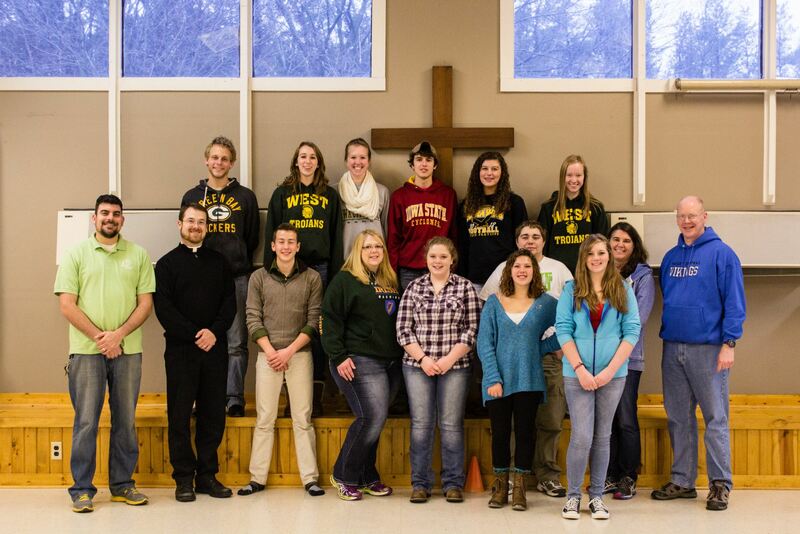 Each school year, the IDE Youth Committee promotes youth ministry by organizing three main youth events. We have a Confirmation Retreat, Senior High Retreat and Middle School Retreat. Whether you have one youth or twenty, these events provide a wonderful opportunity for Christian learning, fellowship, and fun. Each year, the Youth Committee also organizes a Lutheran family day at Adventureland. Congregations and Lutheran families can buy discounted tickets and appreciate the company of their family in Christ while enjoying the amusement park. June 2019, date tbd.